Toby takes over the podcast this week, in the first installment of a three-part series in which we address the past, present, and future of the Marion L. Brittain Postdoctoral Fellowship. In this episode, he interviews Brittain Fellow Halcyon Lawrence about her background and research in information design and experiences teaching technical communication as a Britt at Georgia Tech. Check back in future weeks for parts two and three of the series, which will feature former Britts (and current faculty in the School of Literature, Media, and Communication) Lisa Yaszek and Andy Frazee. Cleve, Chris. Little Bee. New York: Simon and Schuster, 2010. Print. Lawrence, Halcyon and Lauren Neefe. 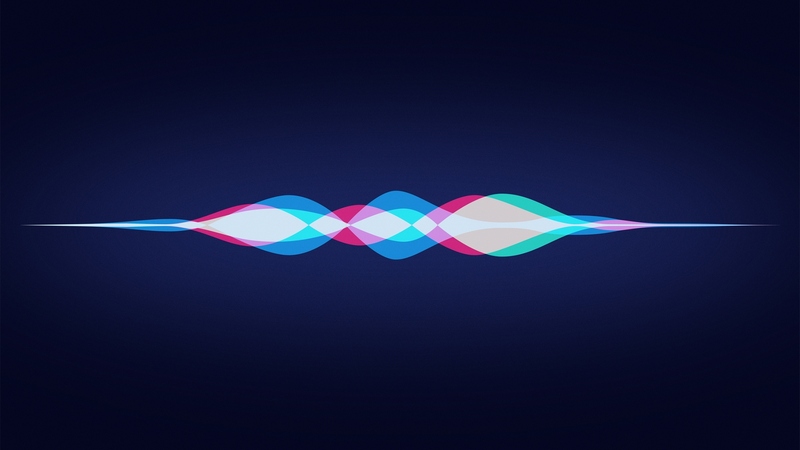 Siri’s Progeny: Voice and The Future of Interaction Design. School of Literature, Media and Communication, Georgia Institute of Technology, Atlanta, GA. Web. Music: “Look Ahead See Behind,” by Sybarite. © Temporary Residence Ltd., 2016. Used under academic fair use for noncommercial purposes. Tagged Brittain Fellows, brittain fellowship, Tech Comm, technical communication.